If you’re getting lackluster results from your marketing efforts, it’s likely because you’re trying to appeal to too many people with the same generic messaging — and failing miserably. Instead, impress your subscribers by recognizing them for their unique interests, habits and preferences, and delivering personalized content that’s designed to captivate them. After all, your customers are sharing their precious data for the promise of better service, and if they’re lucky, the gift of feeling just a little bit understood. But, too often, that understanding never materializes, and consumers are left wondering — what am I getting out of this relationship? 86 percent of respondents said personalization has an impact on their purchasing decisions, and one in four said it significantly influences what they decide to buy. In order to improve personalization across all channels and achieve a better customer understanding, you need to ensure that you’re incorporating these three types of customer segmentation into every marketing campaign. 1) Demographic segmentation: Who are your subscribers? Segmenting your customers by demographic data is the more obvious method of personalizing your marketing messaging. You can consider a variety of factors, including gender, age, location, marital status, ethnicity, household income, education level and occupation. You likely already have a treasure trove of data based on customer history: according to a survey of more than 1,000 marketing, digital and e-commerce professionals, 72 percent of respondents use existing data to segment their lists. However, you may still need more insights to develop compelling campaigns that get at the core of who your customers are. In order to obtain that knowledge, consider data collection as a part of the customer experience. At Rocksbox, a leading jewelry subscription service, each subscriber participates in a quiz to help the business get a better sense of her specific style. This provides value to both the company, which uses Iterable to activate highly relevant campaigns on a wealth of demographic data, and to the customer, who will receive not only the jewelry choices, but also content that is custom-tailored to her unique tastes. The trick to demographic segmentation is finding the most effective ways to group your customers so that communication with each individual feels like an authentic, ongoing dialogue. 2) Lifecycle segmentation: When will they close the deal? In some cases, it’s not who your customers are that’s as important — it’s where they are in the process of making a decision. This is particularly true in regards to big-ticket consumer purchases. For instance, buying a home. Iterable customer Zillow addresses the full lifecycle of owning a home, from buying and financing to remodeling and selling. Segmentation based on lifecycle stage is essential for ensuring Zillow’s messages are relevant to subscribers with different needs. Once Zillow’s subscribers are ready to consider purchasing a home, they’ll be sent notifications of new houses in their preferred location, price changes of saved homes and other relevant information. They may fall into multiple nurture streams at once, or move from one to the next — but the site gathers the right data to provide them with resources wherever they are in their customer lifecycle. Using Iterable’s segmentation and workflow capabilities, Zillow achieved a 161 percent lift in open rate and 18 percent lift in click-to-open rate. 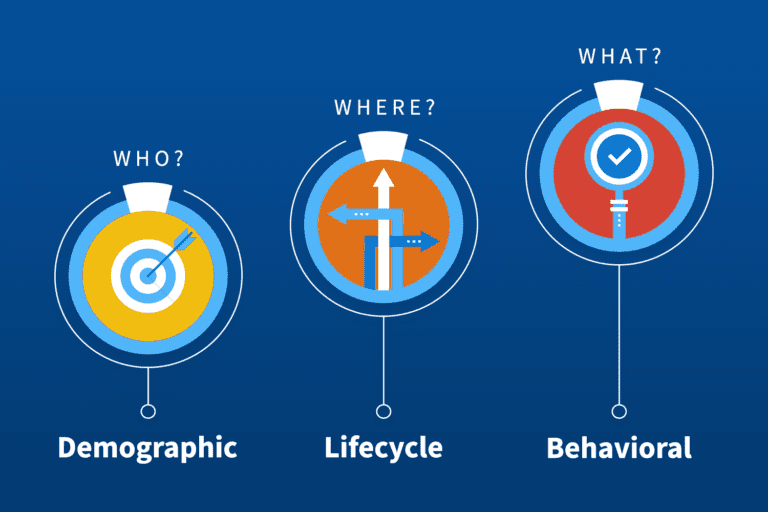 Even if your e-commerce brand isn’t selling big-ticket items, lifecycle is still an important type of segmentation. Regardless of the price point of your products, you can segment your audience by those who are considering a purchase, those who have recently made a purchase, and those who haven’t shopped in a while and need re-engagement. Focus on how close your subscribers are to relevant decision points to craft personalized messaging that helps them through the customer journey. 3) Behavioral segmentation: What are they doing right now? Once you’ve gotten the hang of demographic and lifecycle segmentation, you can experiment with personalization that is triggered by customer behavior. A recent Gartner report estimates that by 2020, personalization engines that recognize customer intent will help businesses increase their profits by up to 15 percent. CreativeLive, an online education platform that serves over 10 million students, provides an excellent example of behavioral targeting in action. Every action a user makes on the CreativeLive website — from enrolling in a course to marking a class as interesting — is added to their Iterable user profile. This builds accurate and up-to-the-minute lists chock full of data useful for segmentation. Instead of targeting people in broad categories, like photography, CreativeLive’s growth marketing team can target users in specialized sub-segments, such as those who have indicated an interest in outdoor photography. This hyper-personalization led to an increased open rate of 25 percent. Also keep in mind that a lack of behavior, like an incomplete form or abandoned cart, can help determine the best targeted messaging. Skincare brand Curology uses Iterable’s dynamic segmentation to send an SMS reminder to subscribers who have forgotten to upload a photo of their skin’s progress. By incentivizing its customers with highly relevant messages, Curology has improved customer engagement by 26 percent and increased revenue by 10 percent. The underlying objective of any segmentation should be hyper-relevant, personalized communication. Your campaigns are only as good as the data you use to inform them, so it’s important to leverage all of the insights you have at your disposal. While free tools and legacy technologies typically restrict the number of actionable touch points you can use to build an omni-channel campaign, Iterable can support nation-sized data sets from hundreds of millions of subscribers. This massive scalability makes it possible to deliver the most relevant messaging and facilitate 1:1 conversations with each customer. 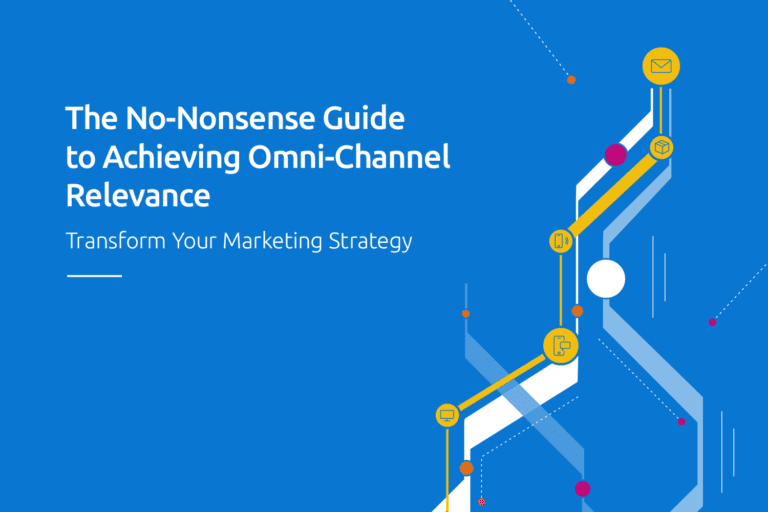 Looking for more guidance on how to implement a successful omni-channel marketing strategy? 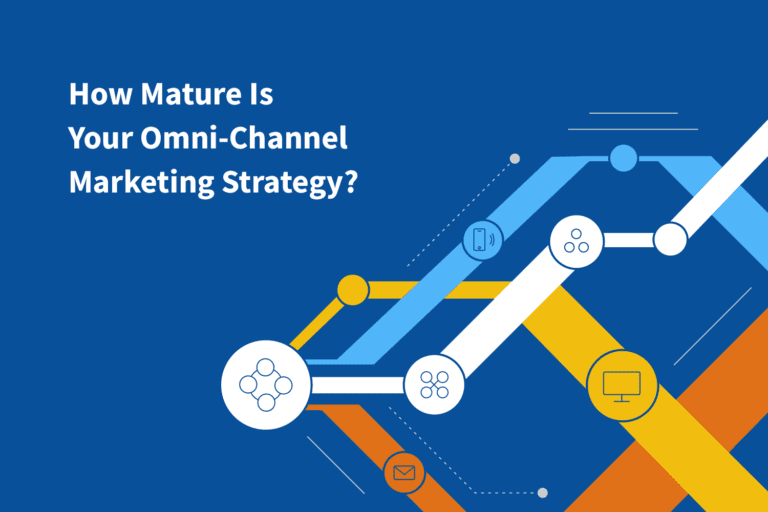 Download our maturity assessment to learn how to dramatically improve your brand relevance across all channels.